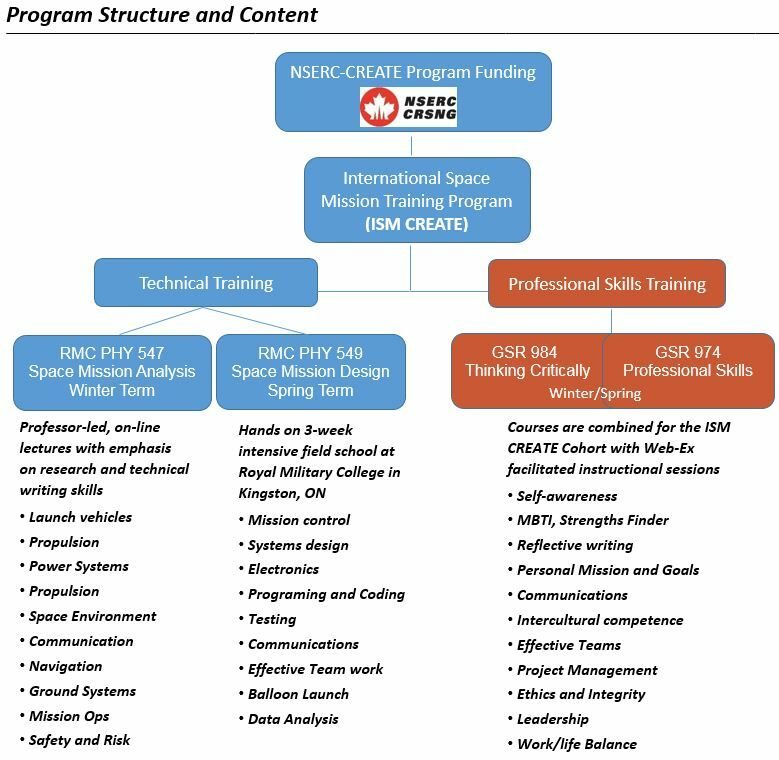 The complete ISM CREATE program consists of 2 technical training courses taught through Royal Military College and 2 Professional Skills Certificate courses taught at the University of Saskatchewan. The program is designed to train highly qualified personnel with both technical and professional skills to serve the space industry. The program is designed for Master’s Students however Ph.D. students are welcome to participate in any aspect of the training. Faculty members at all University partners in the ISM CREATE are eligible to supervise M.Sc. students. Students who are interested in doing a M.Sc. degree with the ISM CREATE team are invited to contact faculty members listed here and ask them about the ISM CREATE training and the financial support that is available. The first technical training course, PH547 Space Mission Analysis, is offered by Dr. Ron Vincent and Dr. Laureline Sangalii of RMCC. Online course materials and Moodle provide access to the professor and other students to discuss content and ask questions. It is run in the winter term (January-April) and can be completed from your home university. It is available to any Masters or PhD students who would like to register through the CREATE program. 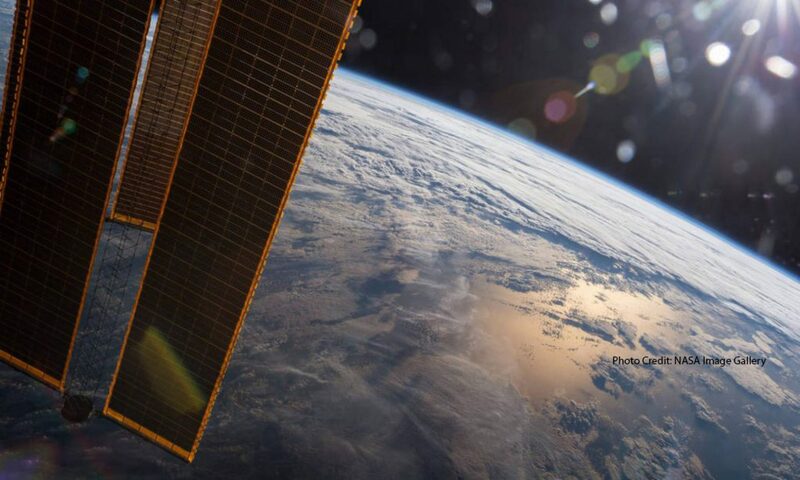 The course consists of modules, text and case study assignments covering various aspects of space missions, including systems engineering, propulsion systems, launch vehicles, power systems, thermal control, communication and navigation, ground systems, mission operations, safety, tolerance, risk and failure management. This graduate credit course represents a study period of one semester. The course material is divided into 6 modules. The first five modules are two weeks in length, while the sixth module is three weeks in duration. Students can expect to spend at least 12 hours of study time per week. This course is the continuation of PH547, Space Mission Analysis. 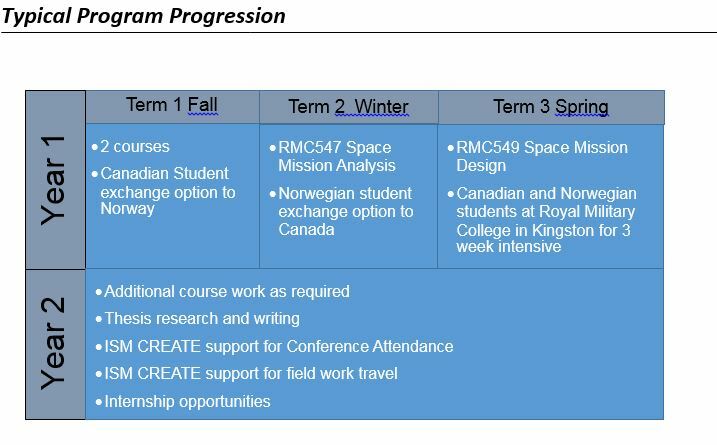 It is offered over a 3 week intensive summer session at Royal Military College in Kingston where students have access to lab and launch facilities. 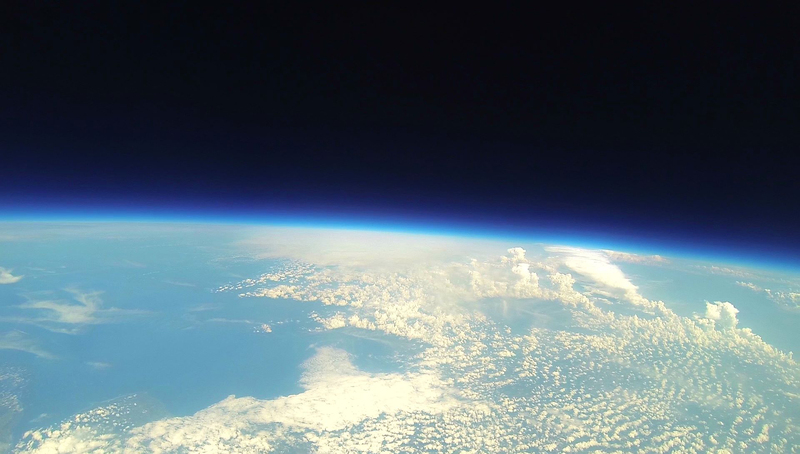 Students will develop the design for a realistic space mission. They will then build the mission payload, test it and fly it on a balloon platform to simulate an actual space mission. While in Kingston, students stay at Queen’s University summer residence. Travel and accommodation assistance may be supported by CREATE funding. Part of the mandate of the NSERC-CREATE program is to develop Highly Qualified Personnel (HQP) not only in their technical field of study but with the ability to transition into industry or academic careers with a foundation of professional skills including communications, team-work, ethics, integrity and leadership. The Gwenna Moss Centre for Teaching and Learning at the University of Saskatchewan has developed a program that provides an opportunity for self-reflection and to develop these critical skills. ISM CREATE students will take a special combined section of GSR 974: Graduate Professional Skills Certificate and GSR 984: Thinking Critically. We cover the content of both classes in conjunction with the Space Physics courses in the winter term and throughout the summer. The program is offered via Web-Ex from the University of Saskatchewan. It is a non-credit course with a University of Saskatchewan Certificate awarded upon successful completion. To complete the requirements of GSR 974, you will connect your discipline specific course work to a set of professional skills, within domains set by the certificate program, and goals. Your professional development plan to meet your goals will be guided by a mission statement you will write. You will complete the StrengthsFinder assessment, demonstrate the connection between you goals and your course work through regular reflective writing, develop a polished and professional Eportfolio, and create a poster that will visually represent your professional development. The posters will be presented during our final class together. Please refer to the 974 syllabus for more details. To complete the requirements of GSR 984, you will attend the classes and participate in activities and discussions, including the online discussion forum in the Eportfolio system. You will also submit a single final reflective essay about your learning and development in 974 and 984, which you will post in your Eportfolio one week after you present your poster. Please refer to the 984 syllabus for more details.